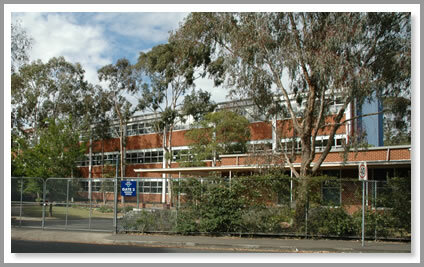 Richmond High School (later Richmond Secondary College) operated from two locations both in Richmond (Melbourne) Victoria, Australia. This website serves as a reminder to one of Melbourne’s great schools and a place for past pupils, teachers and parents to come, remember and reminisce. In 2017, Richmond High School celebrated 50 years since 92 students started in portable classrooms in the grounds of Brighton Street Primary School, Richmond. Today, the Yarra Boulevard grounds are occupied by Melbourne Girls’ College. A new Richmond High School opened its doors in 2018 at a new location in Richmond. 3 floors of space for everyone to come and bring back many memories we all shared. All Years Social night For Richmond High School ext-students Hosted by Katrina Theophanous Friday March 23, 2018 at 6 PM Fargo and Co 216 Swan St, Richmond, Victoria, Australia 3121 Interested?